Kalyeserye, this has been the talks of the people in the the Philippines. A love story of a two people who never met in person. 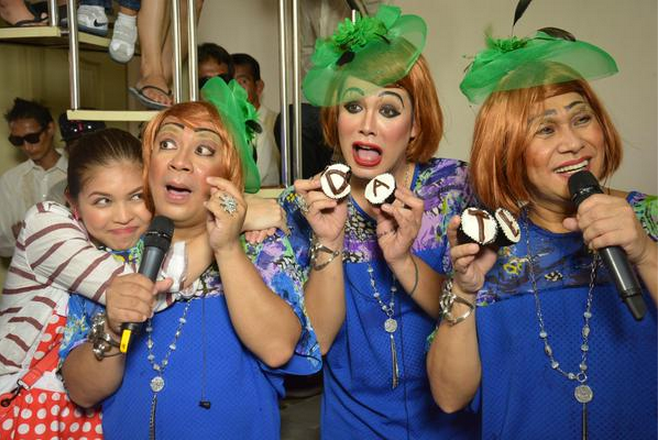 Their love has been tested by Yayadub’s grandmother, Lola Nidora. 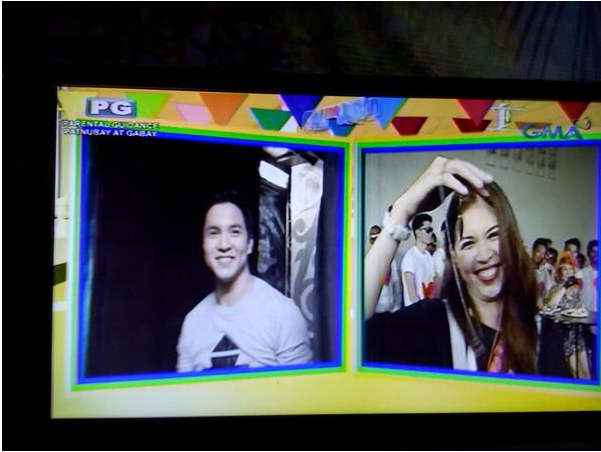 They have been celebrating their weeksary and monthsary without seeing each other. At last, Lola Nidora gave Alden and Yayadub her blessing to have their very first date after celebrating their 2nd monthsary just this Wednesday. The lovebirds waiting for almost 2 months, accepting and winning the challenges thrown at them. Even Franky and Darys can’t do anything about this meetup anymore!